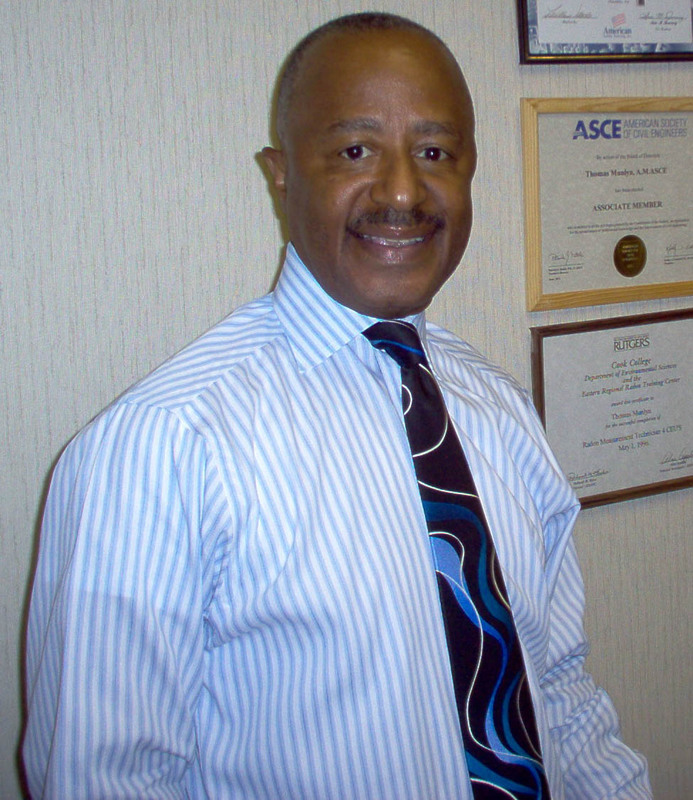 Thomas Munlyn – Sci-Tek Consultants, Inc.
Mr. Munlyn, Regional Manager, is responsible for business development and project management activities associated with the Philadelphia office. Mr. Munlyn has 40 years of environmental and civil engineering experience working for various municipalities and townships. His areas of expertise are project and construction management, site civil design, and Phase I Environmental Site Assessments. Mr. Munlyn brings years of experience providing project management and engineering services to agencies such as the Philadelphia Department of Public Property, Philadelphia Redevelopment Authority, and the School District of the City of Camden, New Jersey. In addition, Mr. Munlyn has been working with the City of Philadelphia on a number of on-going projects for five years for the Philadelphia Water Department providing project management from initiation through project closeout.